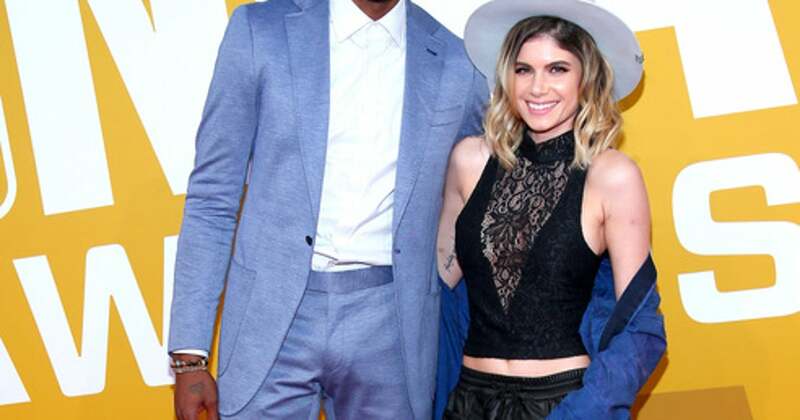 LOS ANGELES (AP) Former NBA forward Rasual Butler and his wife were killed in a single-vehicle rollover crash in Los Angeles. Butler’s wife was an R&B singer signed to Epic Records. She placed 12th on the third season of ”American Idol” in 2004.